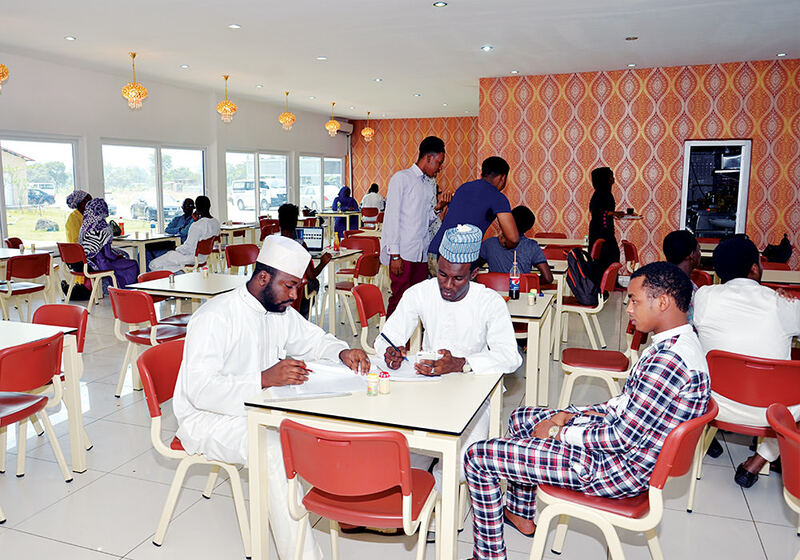 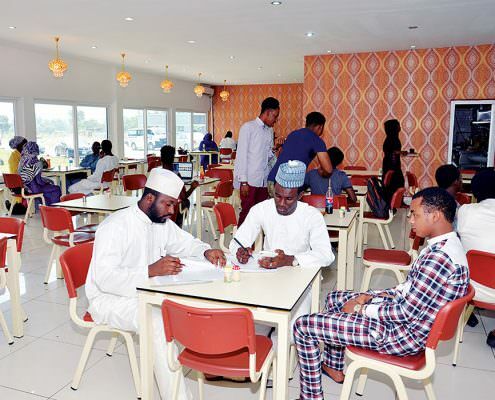 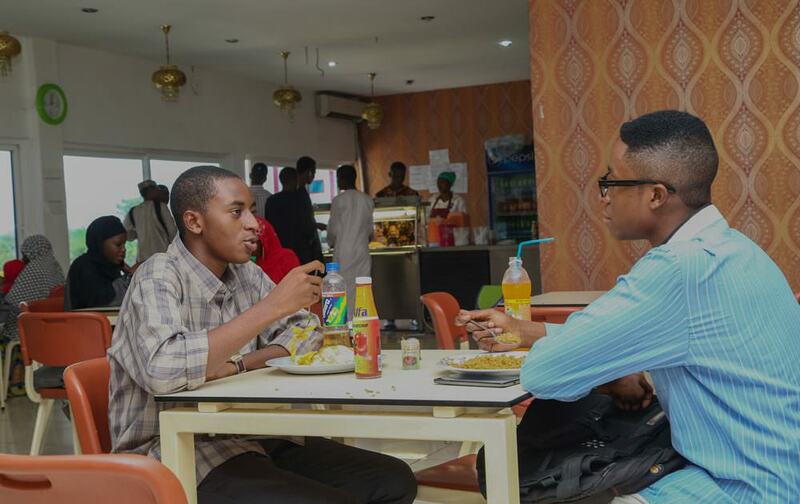 The campus offers various dining options to students, staff, and visitors. 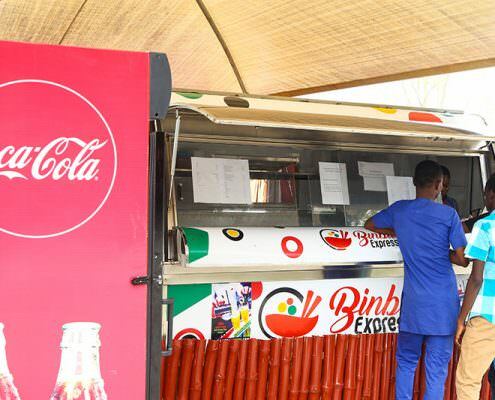 We have a campus run cafeteria and several food vendors to cater to a variety of food preferences. 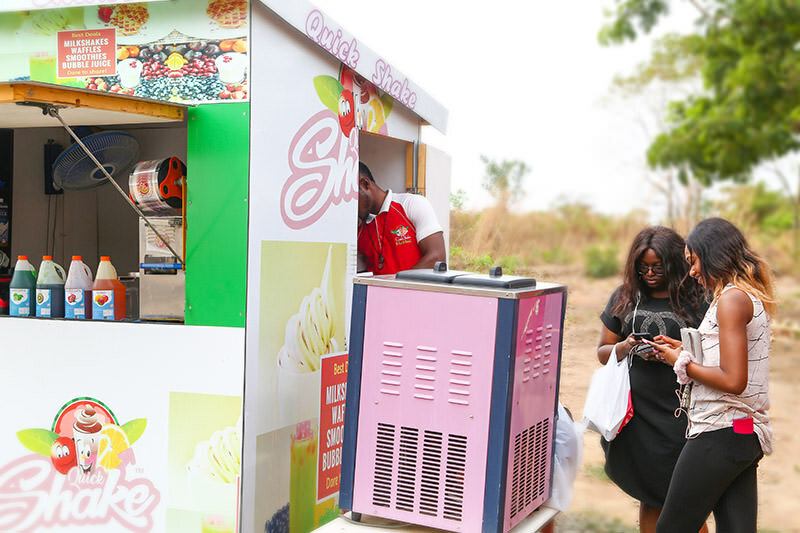 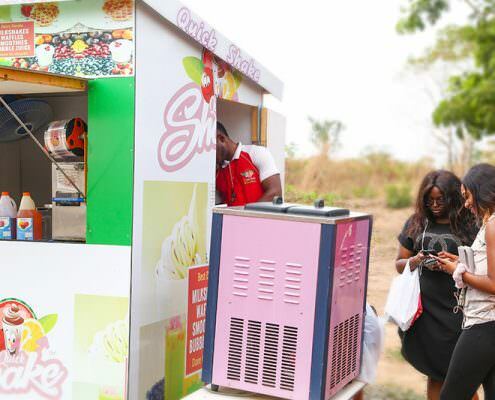 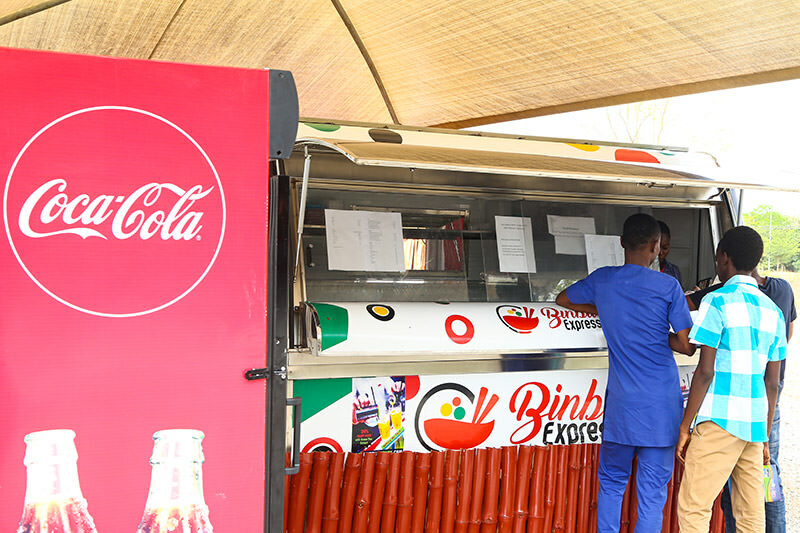 Operated on a pay-as-you-eat basis, the University continually monitors these vendors to ensure a high standard of hygiene and quality. 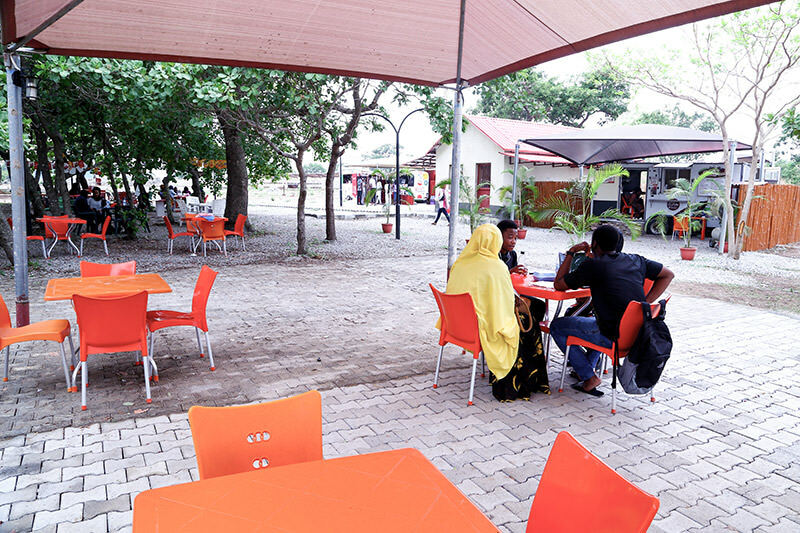 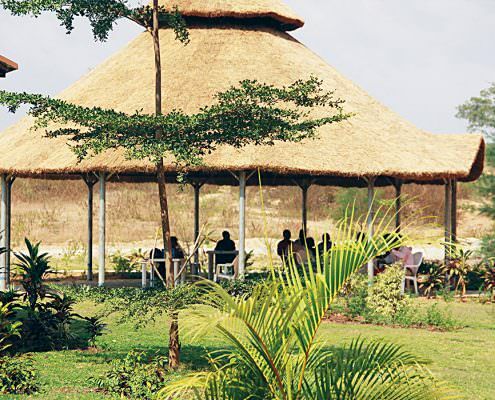 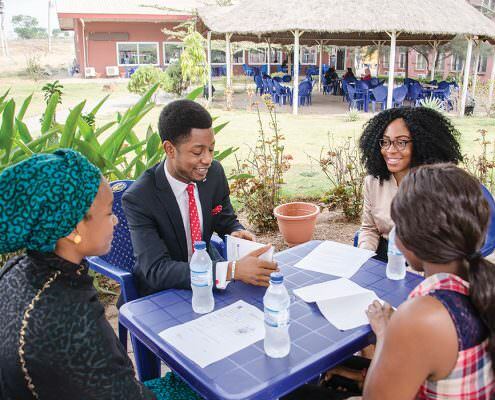 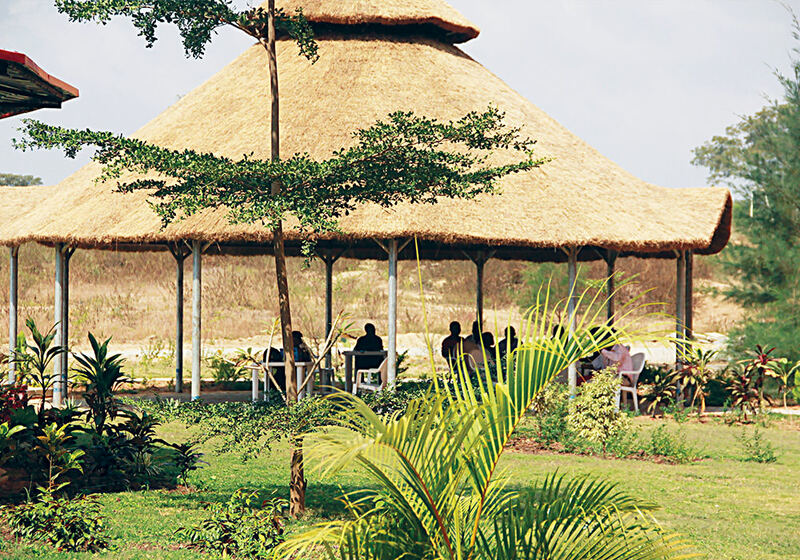 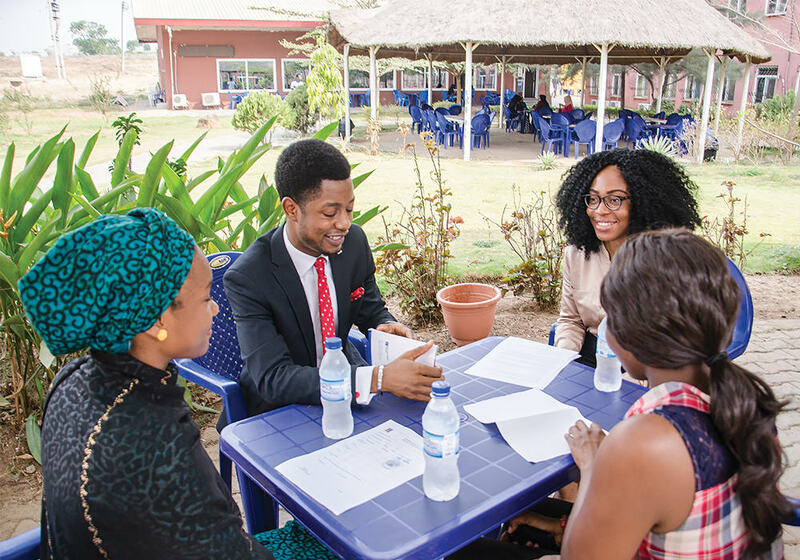 Operated by some of the on-campus private food vendors, the Bamboo Food Court (the name was coined by a student whose identity remains a mystery)offers students and staff a wonderful outdoor dining experience— with chairs and tables all orderly arranged under abeautiful canopy of cashew trees (there are no bamboos, whatsoever, in the place). 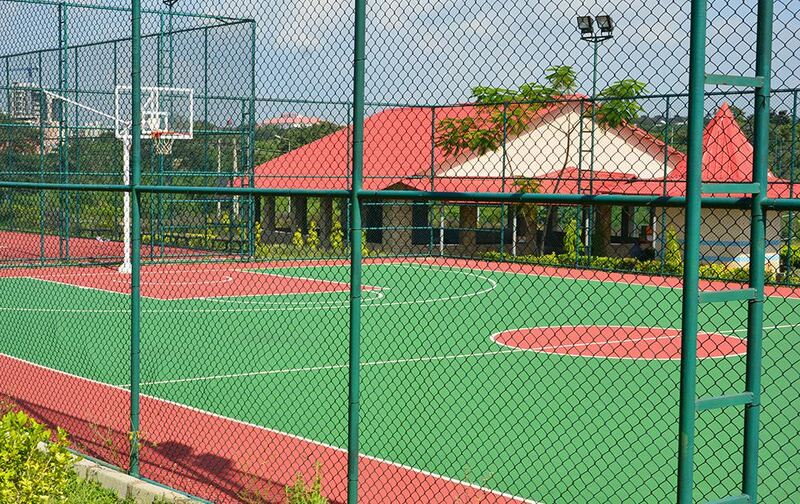 Comprise the basketball, volleyball, and two football (five-a-side and standard) pitches, as well as a giant (outdoor) chess set/board. 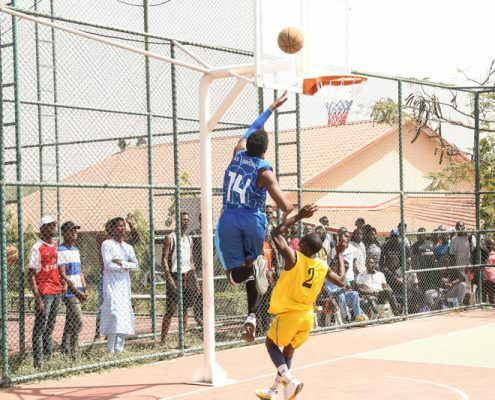 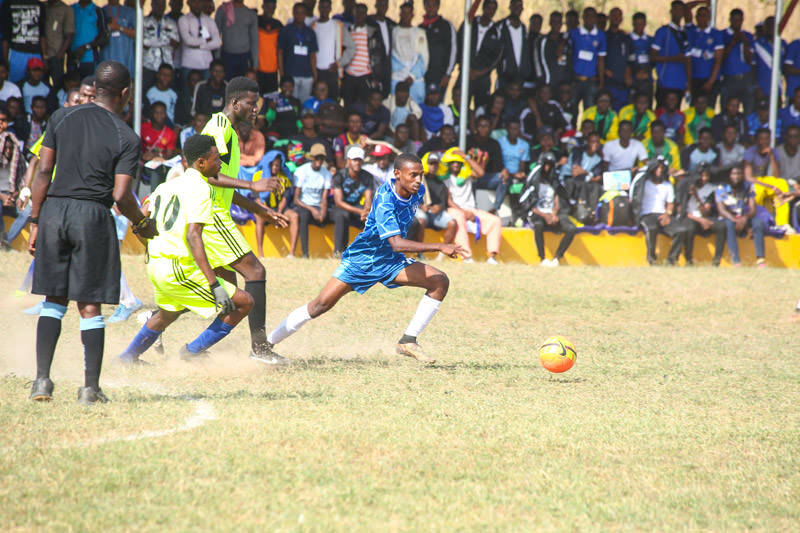 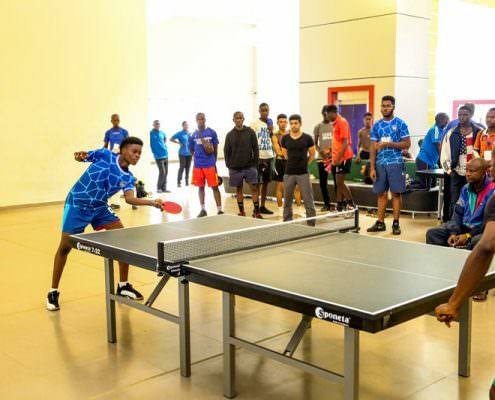 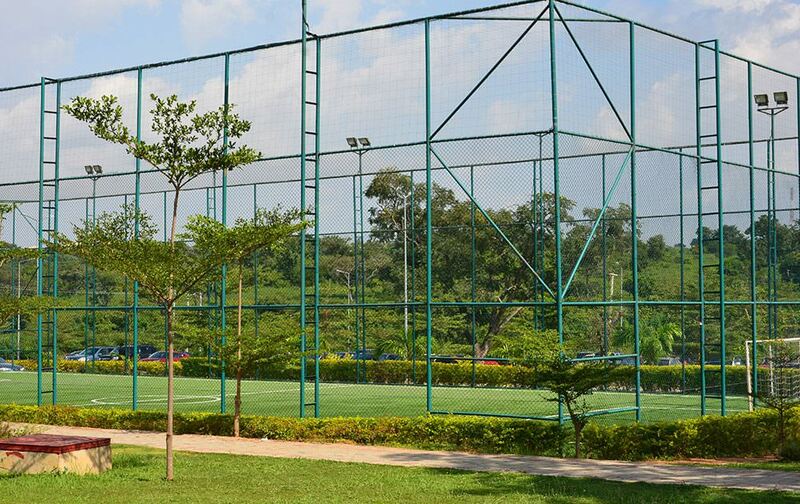 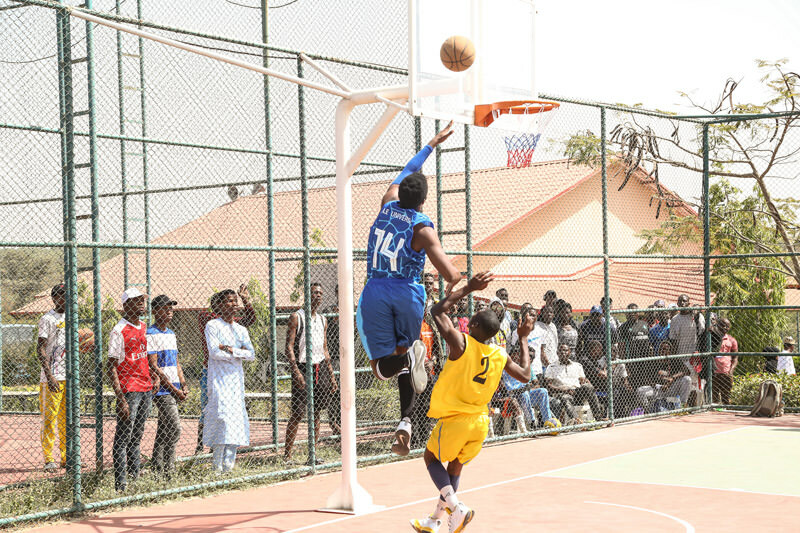 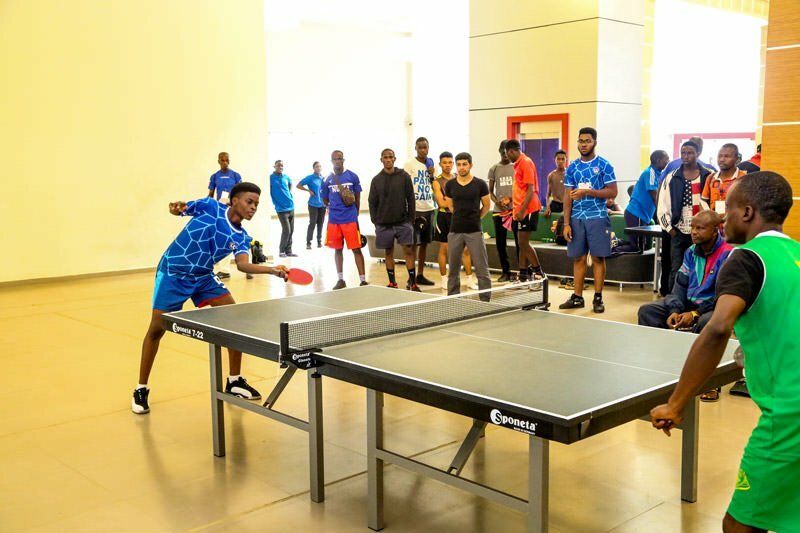 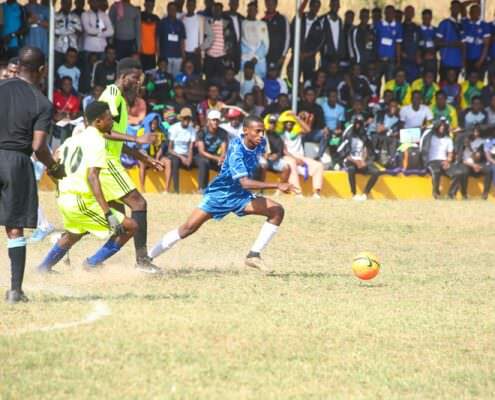 These highly equipped facilities provide students the perfect venues to engage in recreational activities. 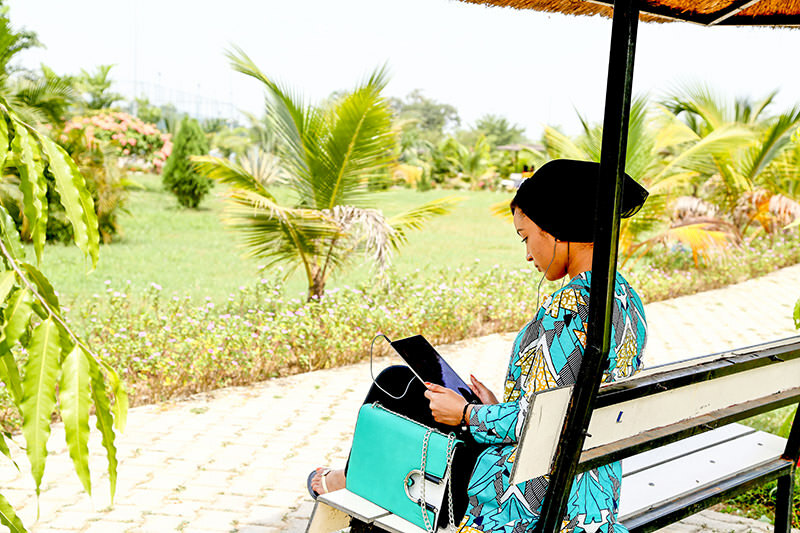 Popularly known by students as the “Love Garden” (just like the Bamboo Food Court, no-one knows the student that coined this name),the Nile Gardens boast a wide array of flowers and trees which make the Nile University campus one of the most beautiful and serene in the country. 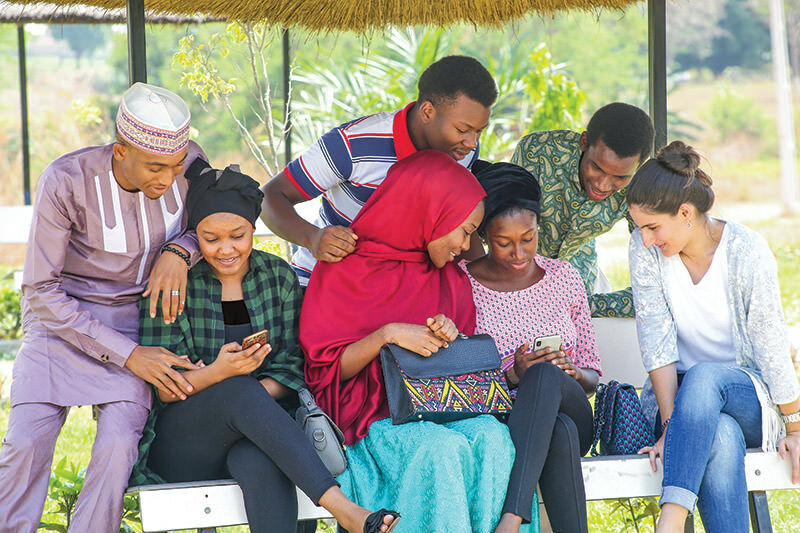 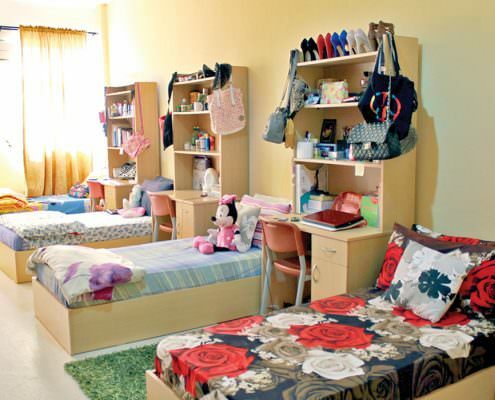 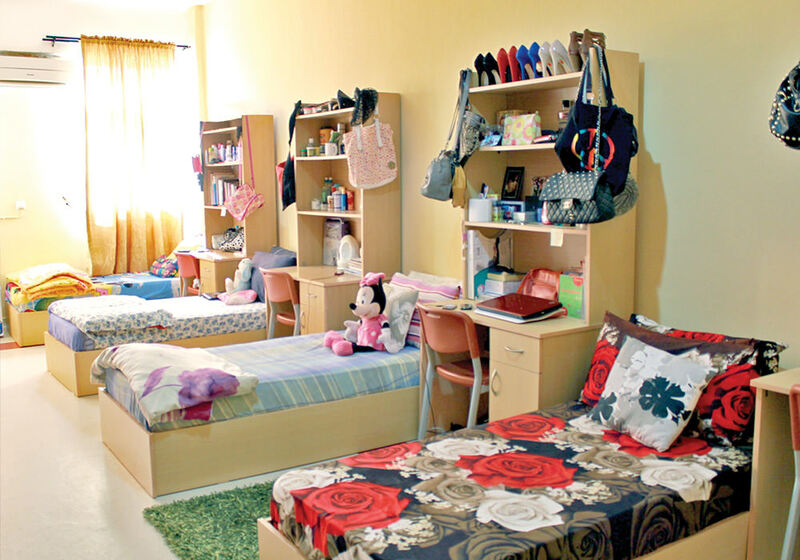 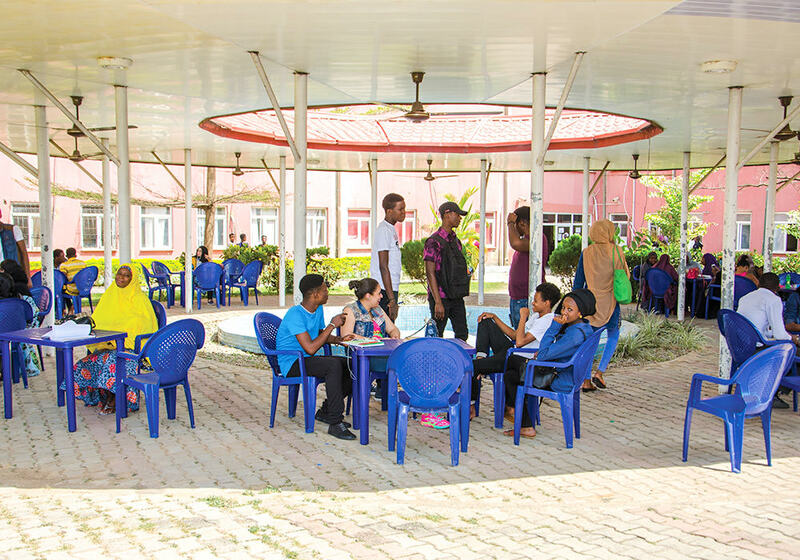 There are currently two hostels which provide on-campus accommodation to many of our students; one for male and the other for female students. 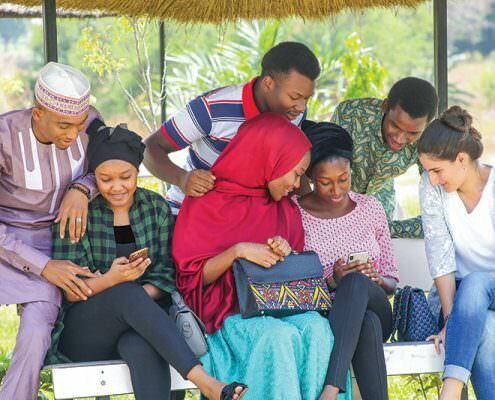 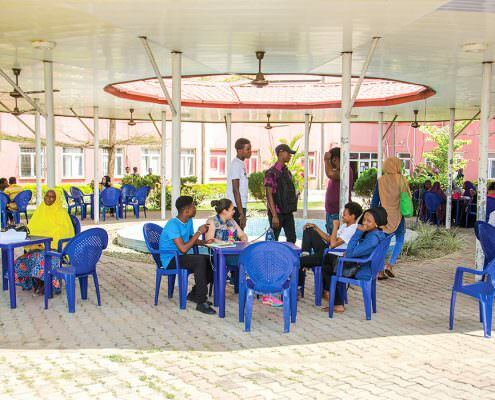 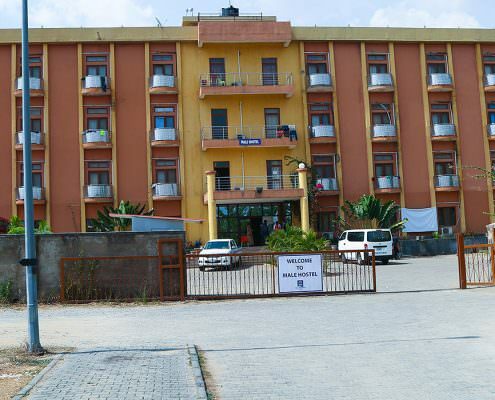 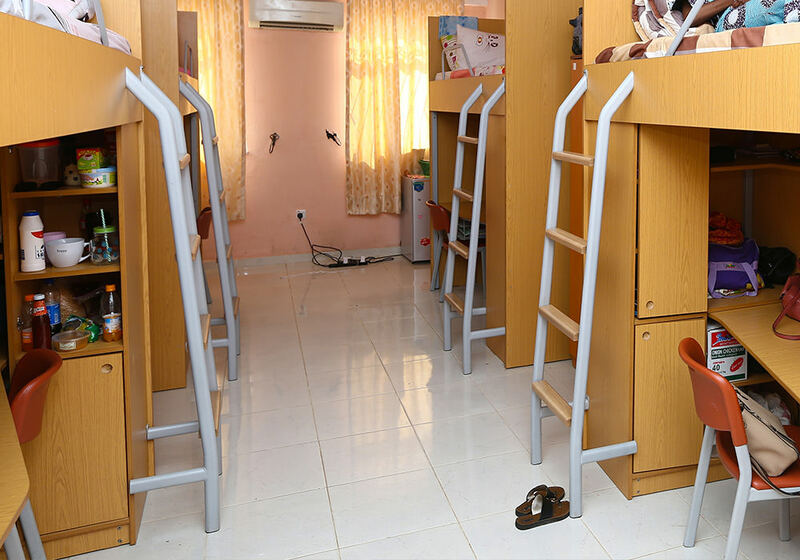 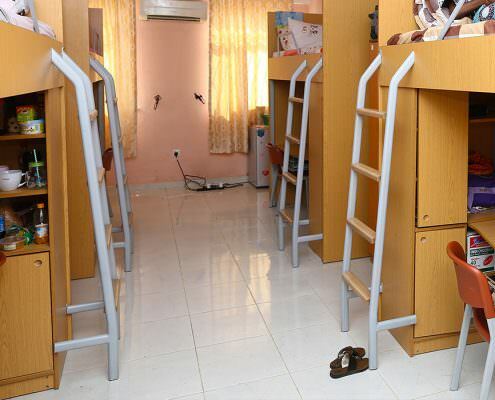 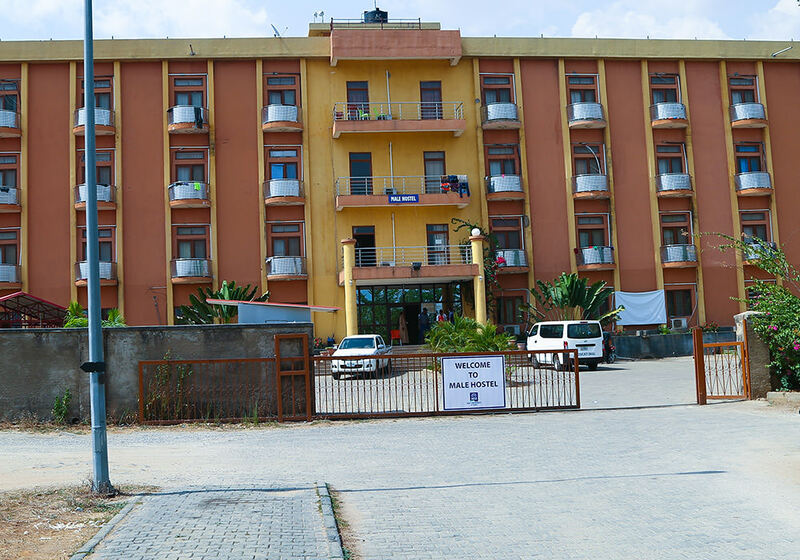 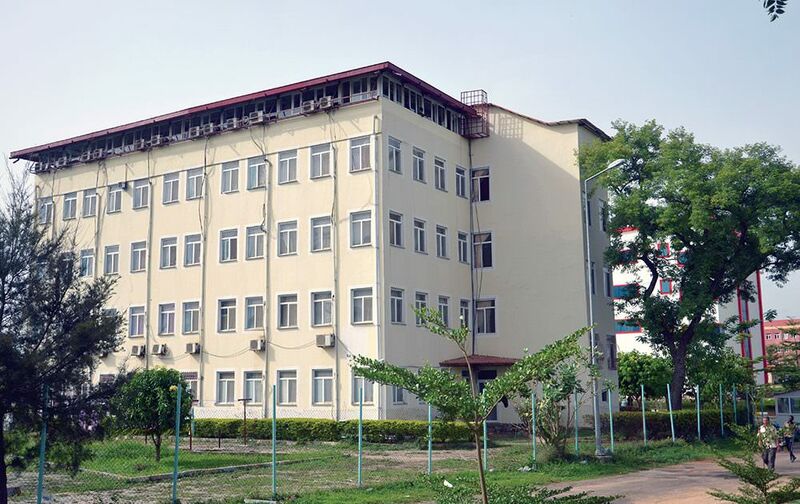 Our hostels are equipped with fully operational air-conditioners, Wi-Fi internet connections, study rooms, common rooms, and dining hall facilities, to name a few.